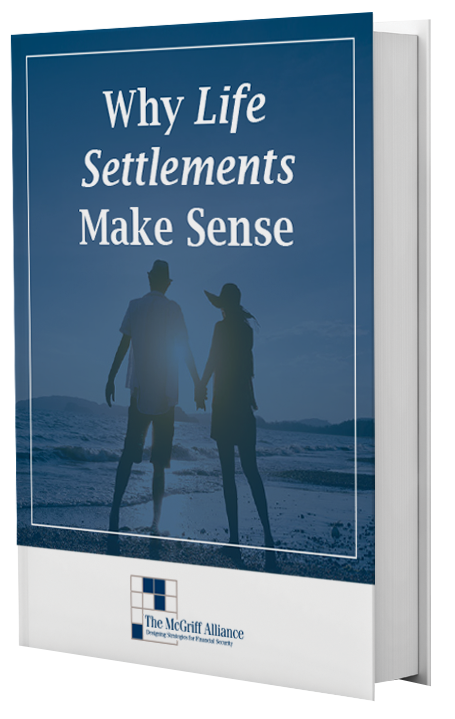 If you’re ready to tap into a resource that’s been around for over two centuries, but hidden by traditional financial institutions, then you’ll love this eye-opening little book. Has “typical” financial advice helped us or hurt us in the long run? 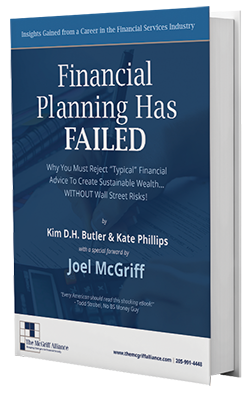 Go behind the curtain to discover the dark secrets of the financial planning industry. 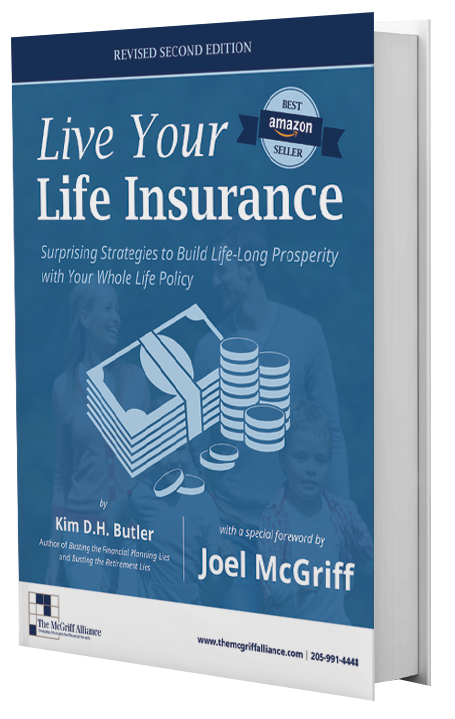 You’ll discover how “Prosperity Economics” provides a true alternative to typical financial advice and its shortcomings. There is actually a 'formula' for sustaining wealth and unity from one generation to the next. 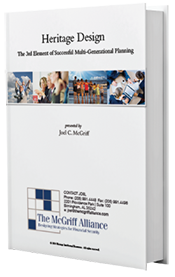 Families who thrive and prosper across generations pepare their heirs using the elements described in this white paper. 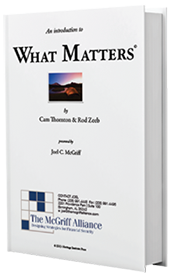 Learn how to take the first steps to realizing what is most important in your life, and make a list of What Matters. 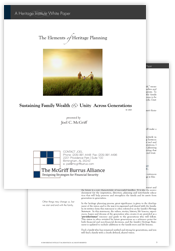 Discover how to keep your family's assets and unity across generations to come with this helpful eBook!